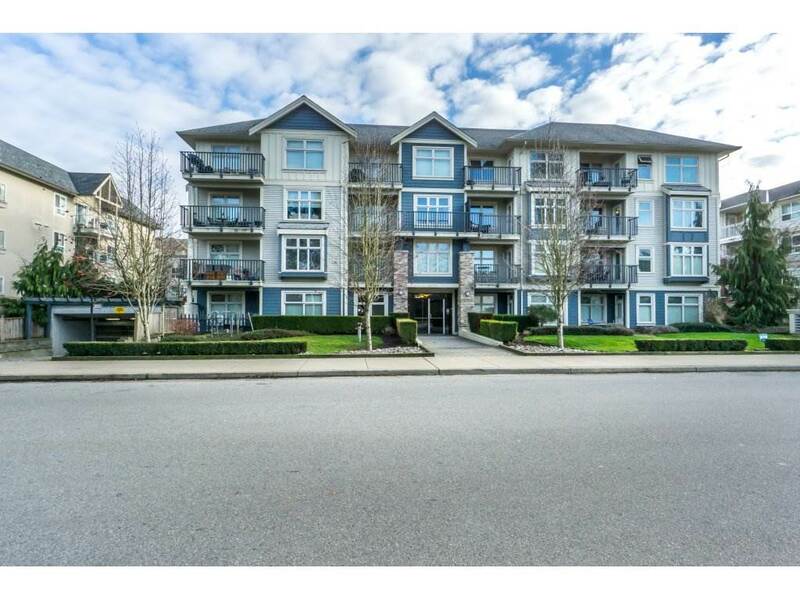 I have listed a new property at 310 6440 194 ST in Surrey. WATERSTONE! ENJOY RESORT STYLE LIVING! Spacious and bright 2 bdrm 2bath unit on quiet side of the building overlooking the courtyard. Luxurious finishings throughout with great room plan. Open kitchen with large island, granite counter-tops, soft close cabinets and S.S. appliances-perfect for entertaining! Large bedrooms with lots of closet space including a master with deluxe en-suite and a separate balcony entrance. WATERSTONE'S AMAZING AMENITIES include large indoor pool, hot tub, sauna, games room, full gym, and a movie theatre room. This units also has 2 UNDERGROUND PARKING AND STORAGE. Walking distance to shopping, restaurants and transit. Don.t wait on this one.